Can Calcium & Magnesium Supplements Cause Increased Bowel Movements? Taking different supplements can make a difference in your bowel movements. Certain supplements and even medications can cause one extreme or the other in regards to constipation or diarrhea. Your diet and eating habits can also affect how certain supplements affect your bowel movements. Always seek doctor approval before you take calcium or magnesium supplements. If you take calcium supplements to help strengthen your bones, you may have noticed you’ve become more constipated. 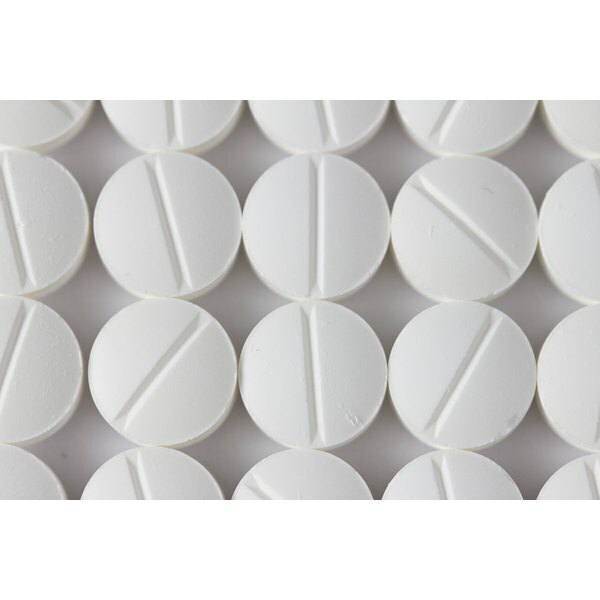 Calcium supplements can cause constipation, according to the National Digestive Diseases Information Clearinghouse. Calcium also has other risks and side effects aside from constipation such as calcium buildup in your blood vessels, kidney stones and impaired absorption of iron and zinc. Magnesium supplements are typically used to treat a magnesium deficiency. Most Americans get enough magnesium in their diet but magnesium levels can deplete due to illness or certain medications. A deficiency can lead to irregular heartbeat, irritability and muscle weakness. Magnesium supplements can cause diarrhea, but it is not a common side effect. Diarrhea generally only occurs when magnesium supplements are taken on an empty stomach. You can prevent this side effect by taking magnesium with food. If you’re taking supplements and experience increased bowel movements that are troublesome, bring this up at your next doctor’s appointment. Increased bowel movements can mean that you’re just going more than usual or that you’re having diarrhea. Diarrhea is the term used to describe loose, watery bowel movements. Supplements may not always be the cause of diarrhea, but it’s important to determine if diarrhea is occurring on a regular basis or just occasionally, such as after you eat something particularly fatty or spicy that doesn’t agree with your system. Diarrhea can lead to dehydration. If you experience frequent or chronic diarrhea, tell your doctor right away. He may recommend that you discontinue taking your supplements until the diarrhea has subsided. Once your diarrhea has gone away, your physician may advise you to reintroduce any supplements that you take one at a time to find which one is the culprit of your symptoms. Do not discontinue or add new supplements or medications to your daily regimen without physician approval.